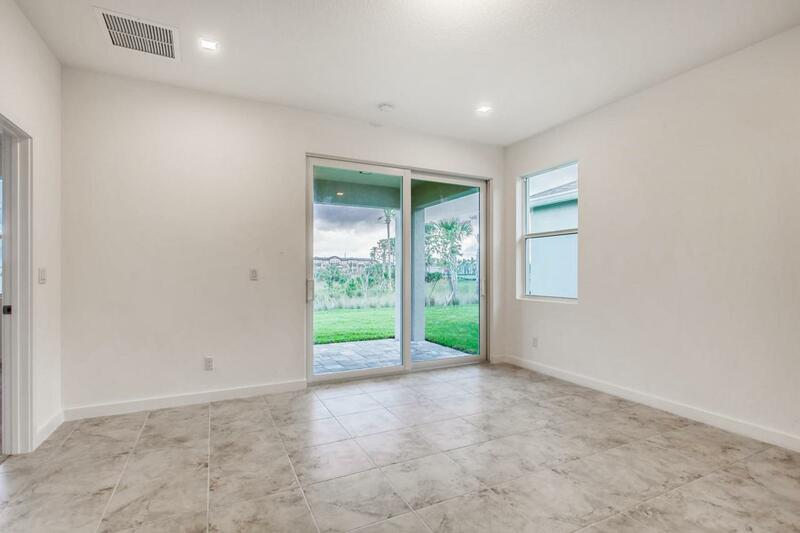 Brand NEW CONSTRUCTION in desirable HOBE SOUND in Martin County!! 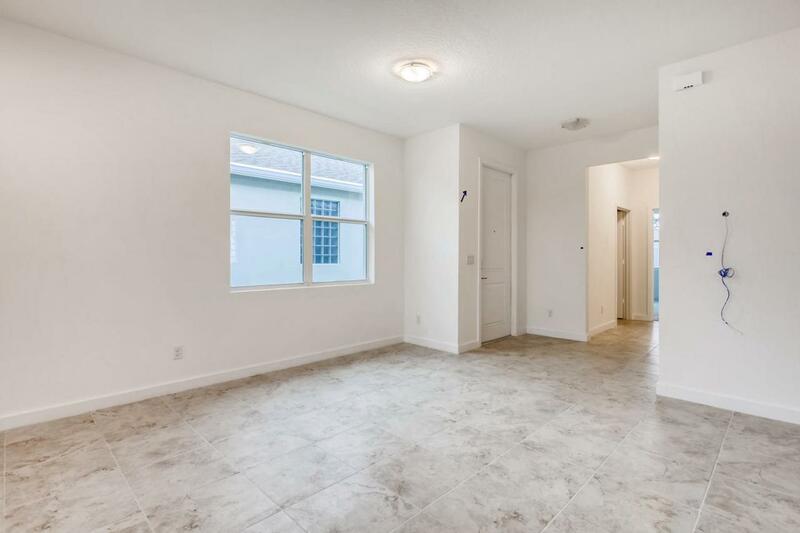 Enter this spacious, open concept 2 Bedroom + Flex Room, 2 Bath home & find yourself in an open and bright Great Room/Dining area. The open kitchen features a breakfast bar, a large island w/ Quartz counters & stainless-steel appliances. 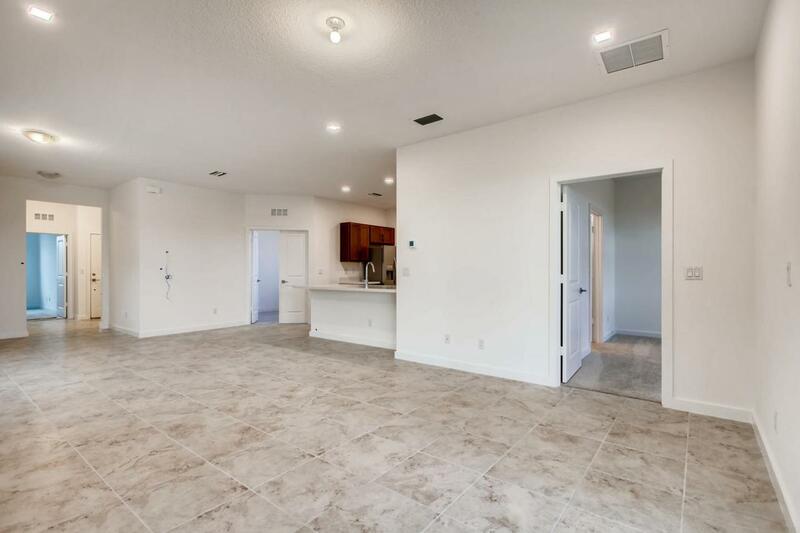 Tile flooring throughout the main living areas. Master Bedroom w/ ensuite Master Bath has a dual sink vanity with cultured marble counters, walk in shower & large walk in closet. 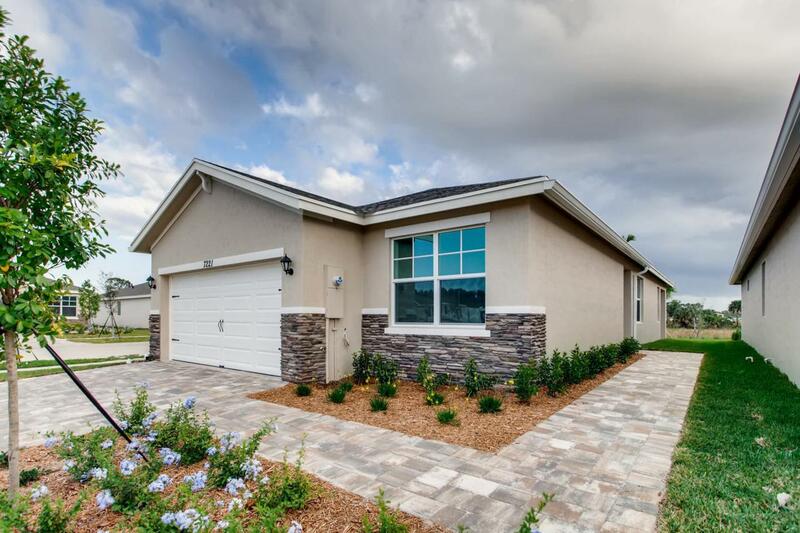 Features include Impact Glass windows & sliders, a large covered patio, and Home is Connected Smart Home Technology. This gated Community has a pool and cabana. CALL FOR A TOUR AND MOVE IN SPECIALS- Restrictions may apply *Pictures, photographs, features, colors and sizes are approximate for illustration purposes.